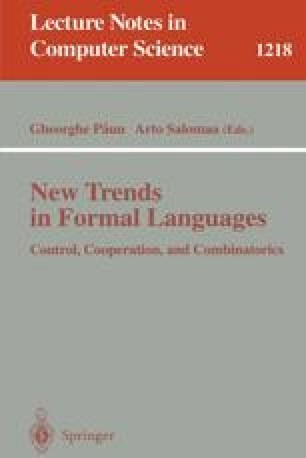 The study of teams in grammar systems so far has evolved around teams being formed from a finite number of sets of context-free productions. Here, the generative power of teams in grammar systems consisting of regular, linear and metalinear sets of productions is investigated. For these sub-context-free cases the forming of teams strictly increases the generative power of the underlying grammar systems in many cases. This research was supported by a scholarship from the Hungarian Ministry of Culture and Education. Moreover, the facilities provided by the Department of General Computer Science of the Eötvös Loránd University and in particular by the Computer and Automation Research Institute of the Hungarian Academy of Sciences were essential.